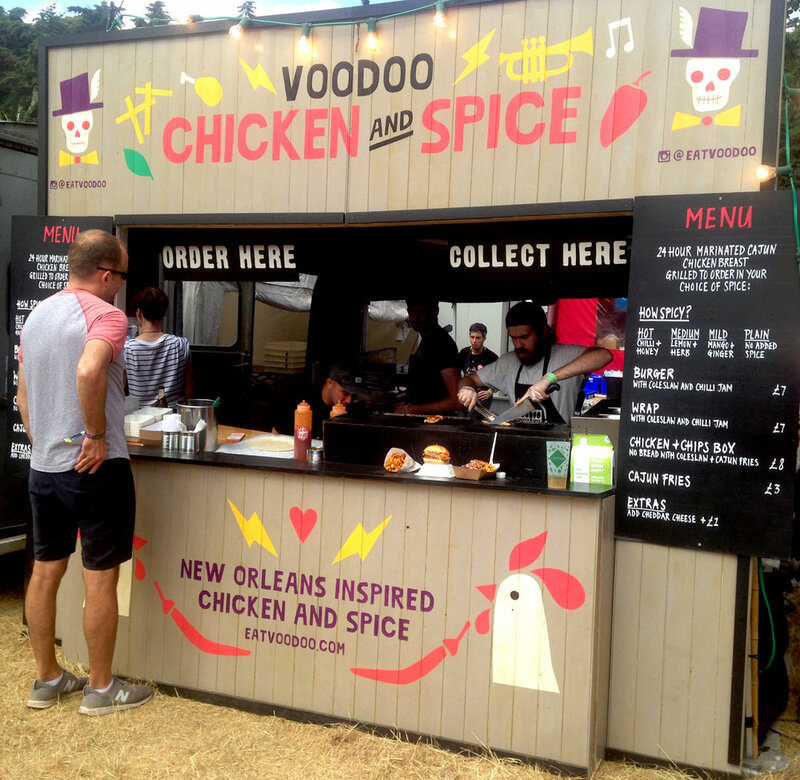 Voodoo Chicken is an exciting street food stall currently serving the spicy flavours of New Orleans to the good people of the UK. We worked on development of their brand from the ground up creating a kit of parts that were proliferated across a wide range of communications from digital tools to physical store fronts. Voodoo have one eye on the future and are expanding rapidly which is why care and attention has been paid to our brand so that it has the longevity and ability to grow with the company. Look out for more work soon.